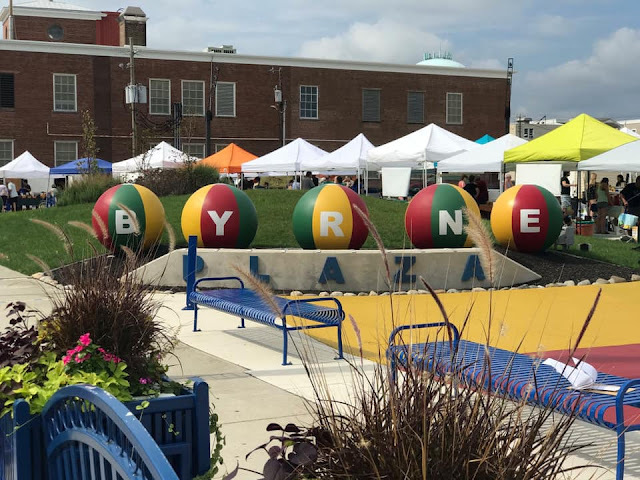 Wildwood 365: WBID plans NINE new weekend-long events for 2019 at Byrne Plaza in Downtown Wildwood! WBID plans NINE new weekend-long events for 2019 at Byrne Plaza in Downtown Wildwood! WBID’s partner for the 2019 weekend events, What’s on Your Food Truck? (WOYFT), reports that all nine events will include a mixture of live and DJ music, as well as theme related contests and plenty of family friendly activities and lawn games. In addition to food trucks, there will be tented food and artisan vendors, and wine and beer tastings and sales. Additional details, including a listing of local hotels, restaurants, bars and shops, can be found online at www.DOOWW.com and on Facebook - Wildwood by the Sea! There's always something to DOO in Downtown Wildwood!